30 Day Countdown! Where’s the Secret Location? 25th October – Knutsford Venue Unveiled! Our Mission? To make wedding fairs exciting again!! 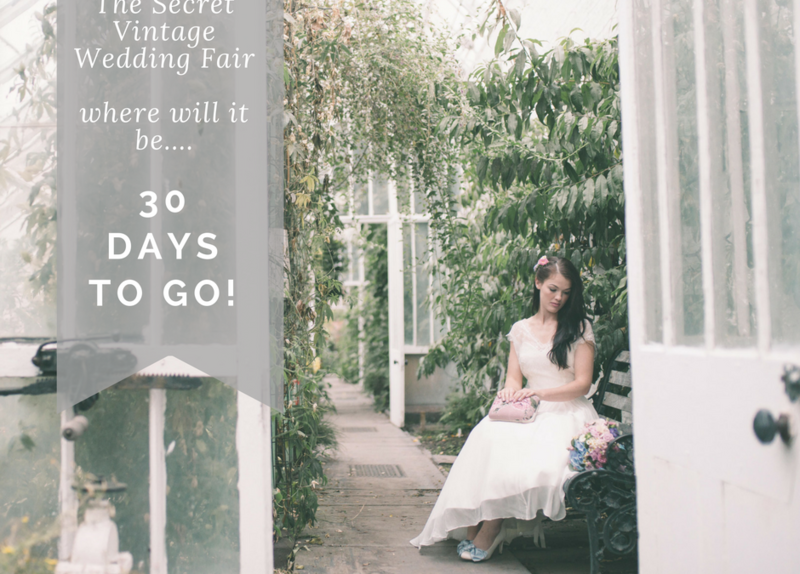 The secret is two things - obviously, the exact location is tip top secret and it's also the idea that we are helping you find those hidden gems, amazing vintage suppliers who are the secret to the success of an awesome wedding day. Join the mailing list for the latest news, events, and the big reveal. Copyright 2017 The Secret Vintage Wedding Fair | Made With Love From THE INDIE DESIGN Co.